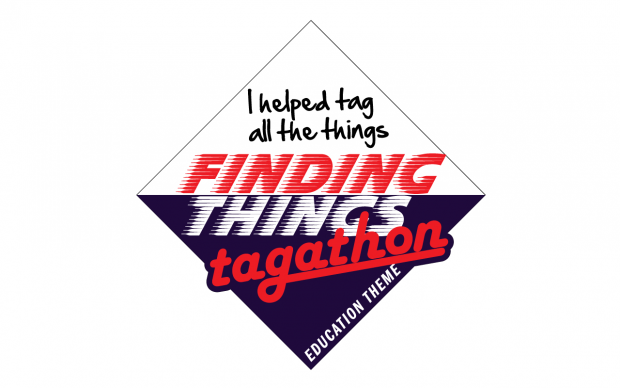 The Finding Things team held a tagging day on 9 January 2017 to connect the education-related content to the draft new taxonomy. Publishers look at each of their pages and choose tags like "Early years funding" and "Phonics". The publishers achieved a lot more than we hoped for - 3,286 items were tagged in one day. This allows us to understand where the taxonomy needs to change because there's either too much content in one area or too little. It also paves the way for a public beta of the new navigation. We provided feedback forms after the day was over, and started a Basecamp discussion thread for publishers to put forward suggestions more publicly. Our information architects Vicky and Graeme have been using these comments to create the latest version of the taxonomy. We were able to sort out any problems very quickly. Publishers were able to talk to each other quickly to resolve issues that might otherwise have slowed us down for days. Filling in a spreadsheet can be a bit dispiriting, so we created a dashboard to show each organisation's progress so they can see what's left. Tagging only works if people are putting things in the places users expect to find them. We drew on our tree testing research to see if publishers were interpreting the taxonomy in the same way as their users. The good news is, they did. Alan is a senior content designer on GOV.UK. You can follow him on Twitter. Great! Did you use any metrics to measure successful tagging? If so, what was the improvement in findability? When the beta launches, we'll be looking at how easily people find the content. There are a lot of different ways to track that, such as how long people spend on the site, the number of pages they view in their visit, how often users engage with navigation pages, how often they use internal search, as well as the regular benchmarking surveys. You've spent months building a taxonomy, now updating content to reference it, and you don't have any idea how it will perform yet? We've conducted several rounds of user testing in the lab as well as gathering quantitative data through round of tree-testing. We've made several iterations to the taxonomy as well as designs for the navigation. That said, we'll be monitoring things very closely when the beta comes around. I hope that clarifies. Why do you need to add tags to your content? I thought in this Google era search engines infer the subject from the content? 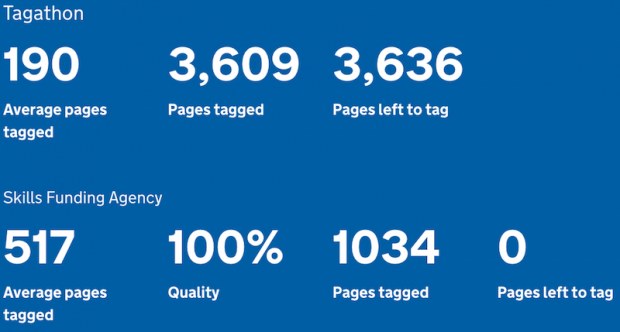 The tagging drives new navigation pages, and we're looking into how it will benefit internal site search. We're not currently thinking to use tags as metadata for external search.